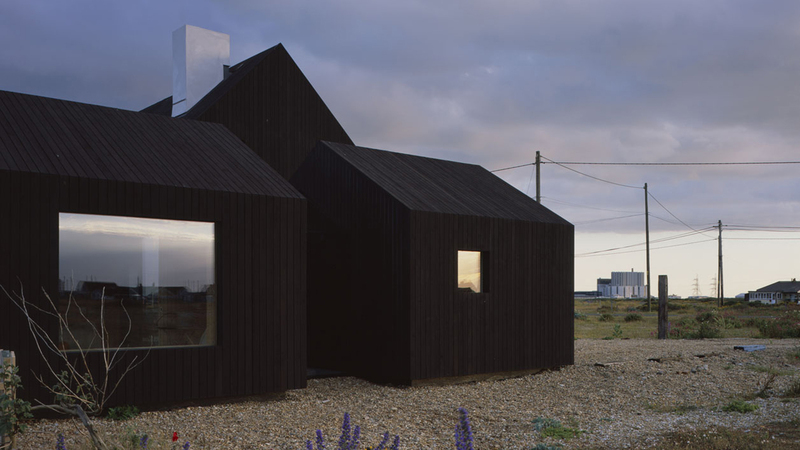 Rodić Davidson Architects is an architecture firm with offices in London and Cambridge. Established in 2006, the firm was founded by architects Ben Davidson and Siniša Rodić. The practice specialises in design-led refurbishments and new builds and has completed projects ranging from high-end residential, commercial and mixed-use developments across central London. 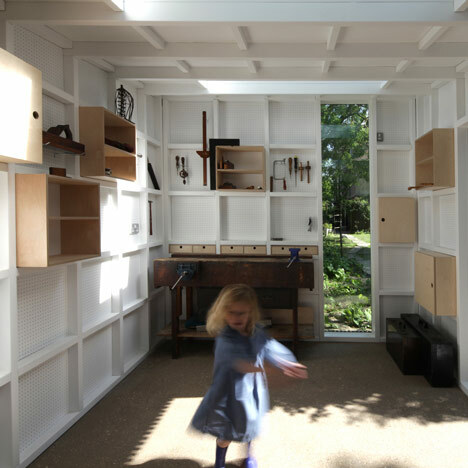 The studio’s expertise is in London planning policy and historic buildings. 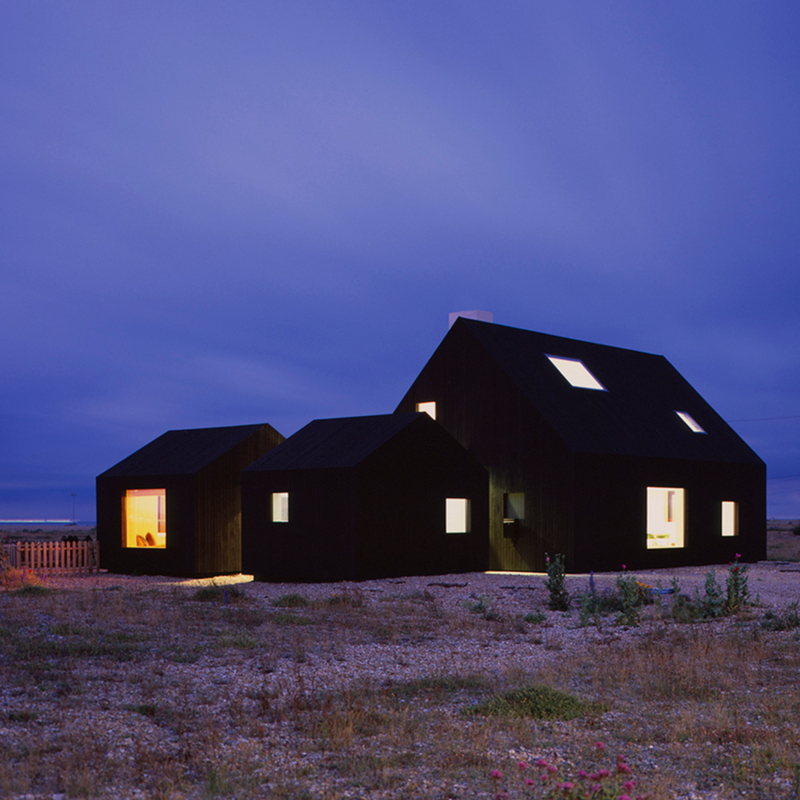 Pictured above is North Vat, a two-story home made from three adjoining cabins, built on the shingle of Dungeness beach in Kent.